Specializing in residential, commercial, and industrial excavation, site development, septic systems, trucking, storm water, and demolition services. : Ellsworth & Son Excavating Inc. Welcome to Ellsworth & Son Excavating Inc.
We are fully insured & bonded and have been in the excavating business for over 50 years. Ellsworth & Son Excavating has earned a solid reputation for honesty, integrity and outstanding performance. We service the Adirondack area of Upstate New York including the Saratoga, Queensbury and Glens Falls regions. 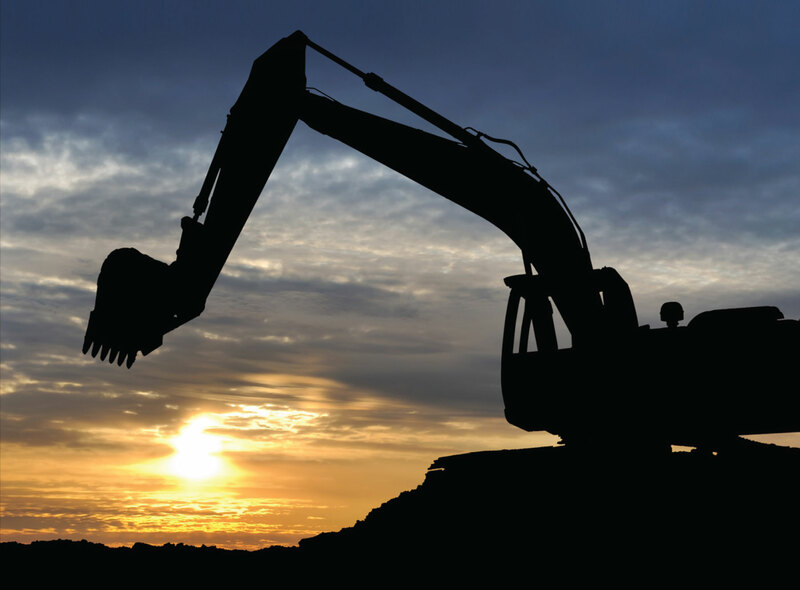 Ellsworth & Son Excavating specializes in residential, commercial, and industrial excavation, site development, septic systems, trucking, storm water, and demolition services. With our vast array of new and modern equipment we have the right one for your excavating job. Whatever your needs give us a call today!